If you are looking for meeting rooms in Leixlip, County Kildare, our two Courtyard Meeting Rooms are the ideal space. Located right next door to our Victorian Walled Garden, this comfortable environment inspires the creativity necessary to formulate structure and really nail those game-changing ideas. Training Delegates and Teams are invited to avail of our top-quality, overnight accommodation. 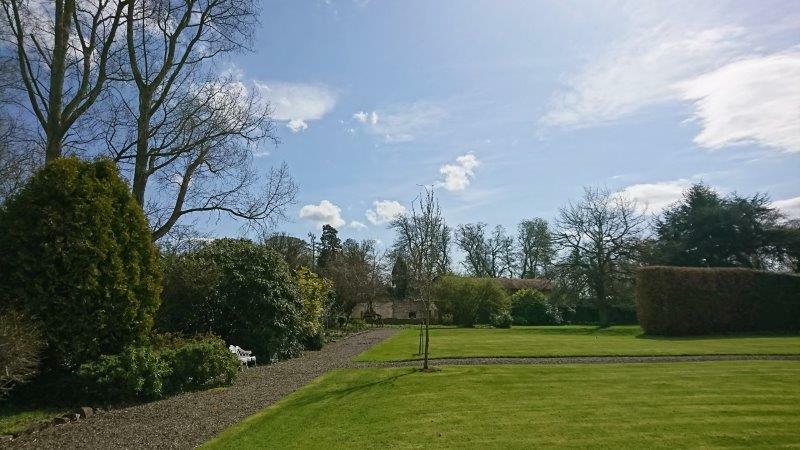 Enjoy the hospitality of the Manor House while being in close proximity to the two Courtyard Meeting Rooms, comprising of The Boardroom and The Garden Room. Our Boardroom in the Courtyard provides a private space in which your team can work effectively, without distractions, and successfully complete a day’s decision making. At Leixlip Manor Hotel and Gardens, we help ease a challenging work day by providing excellent service to your team at the centre and grounds. We are attentive to your needs while giving your team the space to think and reflect. By combining our meeting spaces, we deliver an excellent conference venue for up to 40 guests in surroundings that will inspire and refresh your team. 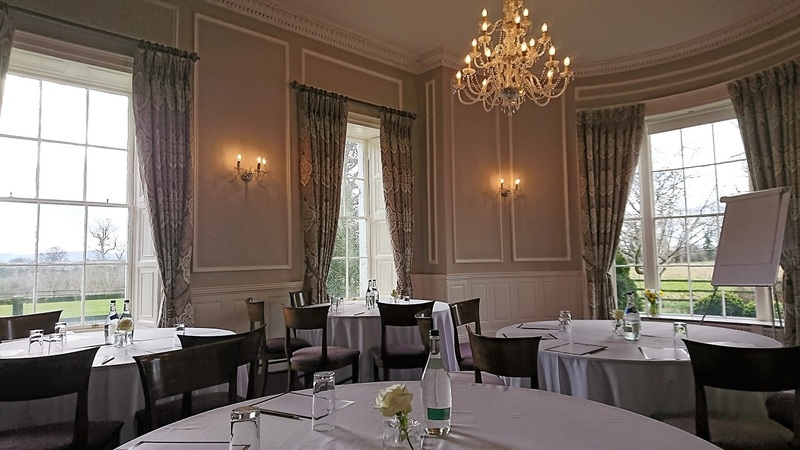 Your main meeting could take place in our Manor Rooms. Meanwhile, break-out meetings and training could be carried out in our two Courtyard Meeting Rooms, The Boardroom or The Garden Room. We offer 27 bedrooms between the Courtyard and Manor House and ample parking. We create a private space for your company to get the most from this valuable time together. Come see us at Leixlip Manor Hotel and witness how we can support your business. Leixlip Manor Hotel has played host to countless family occasions. We welcome you back to celebrate those milestones. We offer menus for Communions, birthday parties, anniversaries, and can tailor a bespoke menu that fits your specific celebration needs. 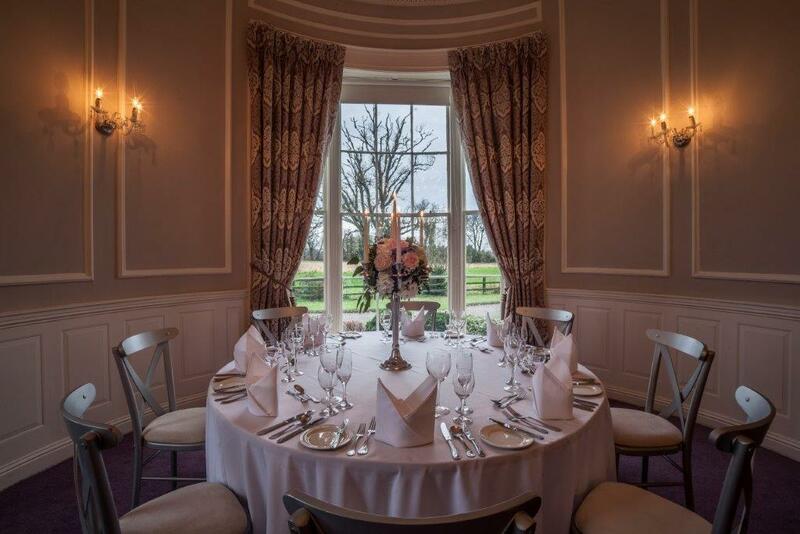 The Manor rooms can cater for up to 100 guests, The Redwood Bar can reserve tables for smaller groups, and the Courtyard has two unique private areas that can cater for up to 40 guests. We have 27 acres of land and can accommodate a Marquee for larger parties. We look forward to welcoming you to Leixlip Manor Hotel. For all your Meetings & Events enquiries, please contact us on 01 651 4900 or info@leixlipmanorhotel.ie for more information.